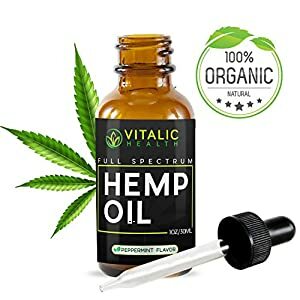 PREMIUM HEMP OIL EXTRACT – One serving (30 drops) of the dropper delivers a 83.33mg serving! Our full phytonutrient blend gives a complete entourage effect that includes natural terpenes, flavonoids, antioxidants, and phytonutrients. Packed with essential omega fatty acids and calming essential peppermint oil. Roughly a 30-Day Supply!